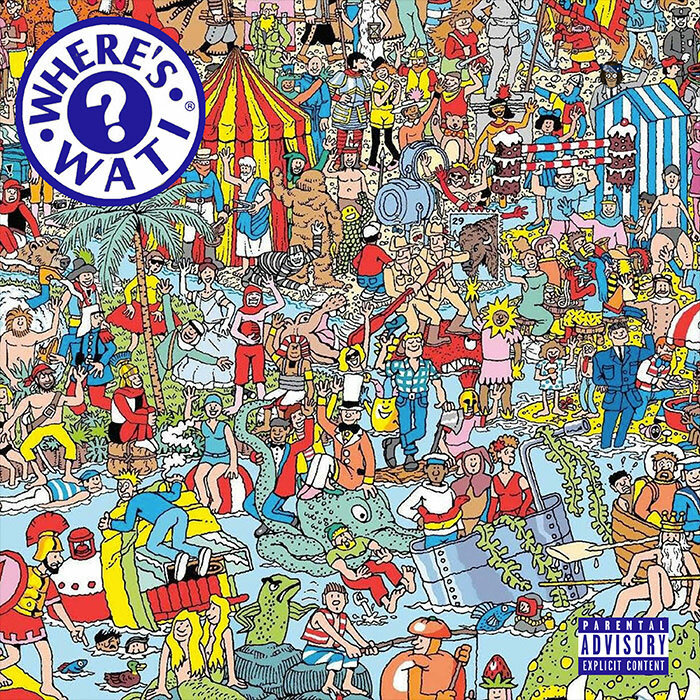 With a project on the way (which I’m guessing is called Where’s Wati? thanks to the above artwork and cryptic videos below), GodBodyWati is back with another installment of his ongoing weekly series. Check out the Kemal-laced cut below and join us in the search for Wati.